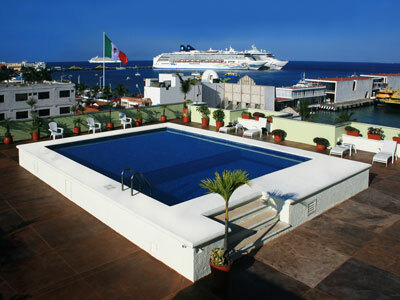 Located in the heart of Cozumel, the Hotel Plaza Cozumel has a wonderful view of the Caribbean Sea. 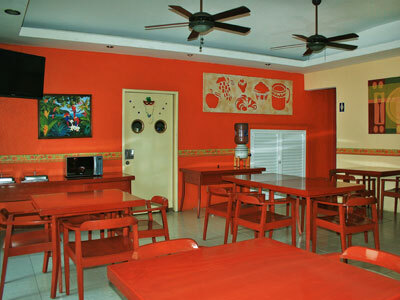 It offers quality services, along with simple and comfortable facilities. 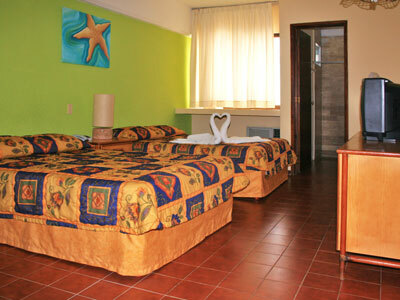 This affordable property makes it easy for you to explore this beautiful destination in the Mexican Caribbean. 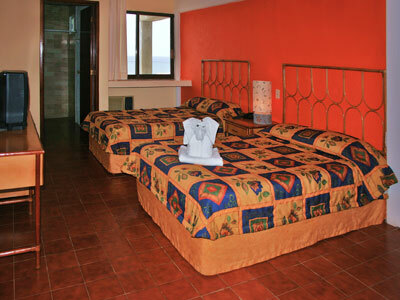 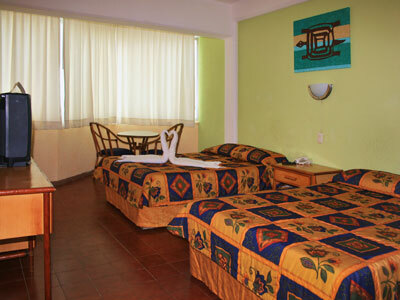 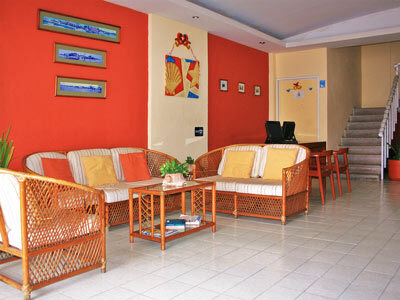 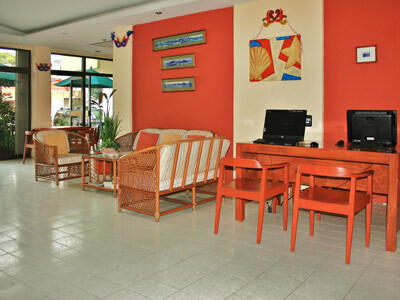 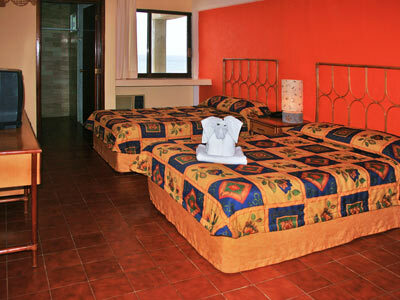 Hotel Plaza Cozumel is an ideal place for a peaceful stay. 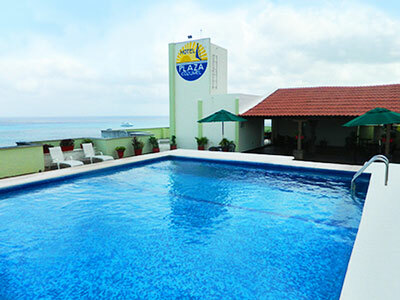 The swimming pool here offers a panoramic view of the Caribbean Sea and combines with the competitive rates to make it a great lodging option on the island. 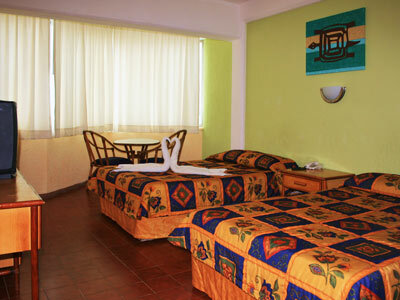 These rooms are decorated with cheerful colors and have everything you need for an enjoyable vacation. 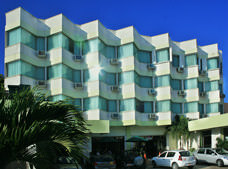 Each one comes complete with air-conditioning, a dressing table, and a minifridge at no extra cost.